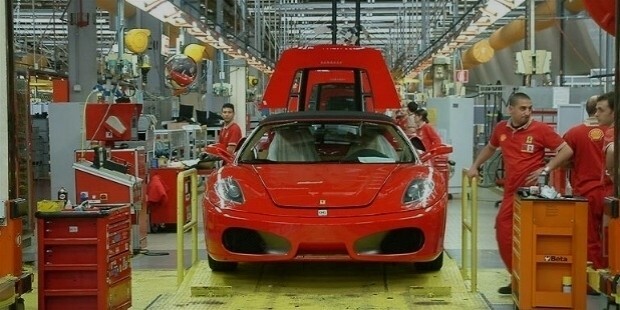 The most expensive car maker, Ferrari, needs no introduction. Ferrari is a name of speed and luxury. Ferrari S.p.A was founded by Enzo Ferrari in 1939; however, the company got recognition as an auto manufacturer in 1947 after the launch of its first Ferrari-badged car. Ferrari has earned its name as a racing car and has been actively involved in Formula One racing since its inception, where it has produced the most winning drivers and also holds the most Constructors' Championships. 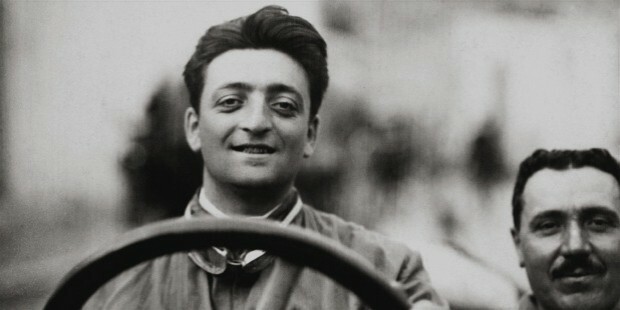 Ferrari sports car was not at all in the mind of Enzo when he originally formed Scuderia Ferrari based in Modena, in 1929. All he wanted was to produce road cars. Ferrari got associated with Alfa Romeo and when Alfa Romeo withdrew its in-house racing team, Ferrari took over and produced many famous drivers for Alfa’s Gran Prix cars. 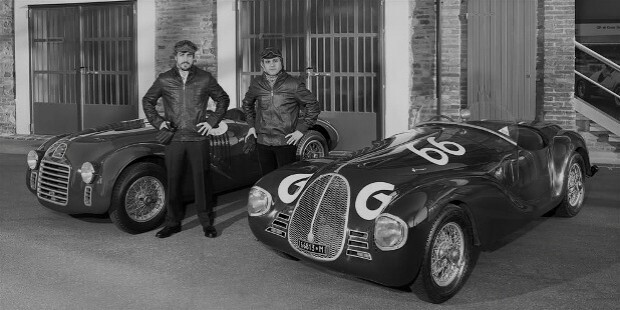 In 1938 Alfa again bought its in-house operation and Enzo Ferrari was made the manager of the new racing department. But a year later, Enzo left with a promise that he will not use the name Ferrari for racing cars at least for four years. The first sports car was built in 1940 by Enzo but the first Ferrari- badged car was manufactured in 1947. 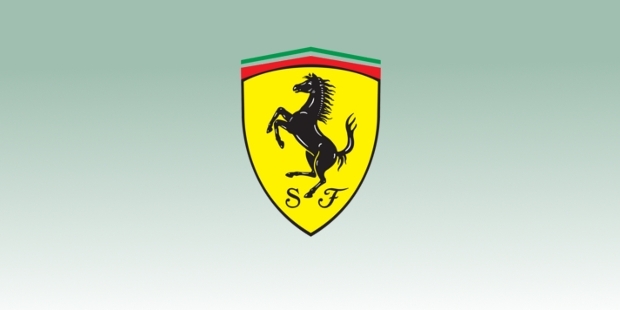 The logo of Ferrari- a black prancing horse, was in a way a gift to Enzo Ferrari, the founder of the company. Enzo met the mother of the hero of World War I, Countess Paolina, after winning a race at the Savio track in Ravenna. Her son, Count Francesco Baracca, used to paint a horse on sides of his plane. Paolina suggested Enzo to use this symbol as it would bring him good luck. This is how Ferrari got its logo which is a little different from that of Baracca’s. Enzo zeroed on the black horse with a yellow shield and its tail pointing upwards. Ferrari was introduced as a sports/racing car with its first vehicle 125 S model. By 1980s and 1990s, Ferrari built mid-engined cars with Dino being the first of its type. The 12-cylinder mid-engined Berlinetta Boxer became Ferrari’s first introduction in its type and later, Testarossa took the place as the most famous Ferrari. Ferrari had been producing a number of different cars year by year. It produced concept cars like Ferrari Mythos - a mid-engined, rear wheel drive concept car. The concept cars were not intended to be sold to the public but who wouldn’t want one. The Sultan of Brunei, Hassanal Bolkiah is the proud owner of not one but two concept cars. One of the special features of Ferrari is a special project where Ferrari does in-house personalization service. Ferrari does self-engineering and design and sometimes it works in cooperation with external design companies like Fioravanti and Pininfarina. The first car produced under this special program was in 2008, the Ferrari SP1. Ferrari also ventured into manufacturing hybrid and bio-fuel cars. It showcased its first hybrid called ‘HY-KERS Concept’ in 2010 at Geneva Motor Show. 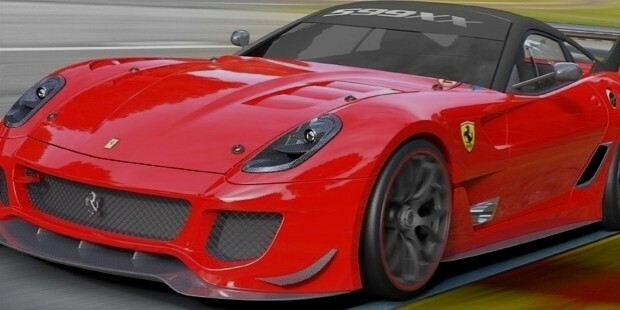 Ferrari added over 100 horsepower on 599 Fiorano’s 612 HP. 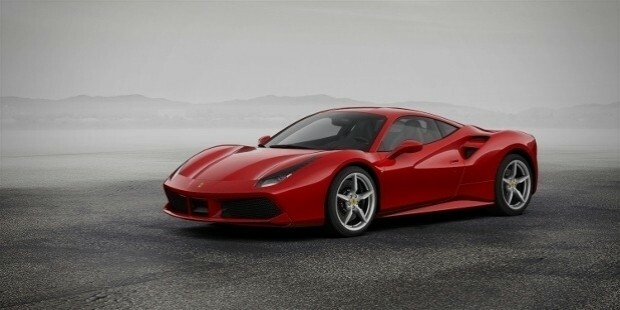 The current models of Ferrari sports cars include 488 GTB, Ferrari 488 Spider, California T, F12berlinetta, F12tdf, GTC4Lusso, LaFerrari, and LaFerrari Aperta. Every year many auctions are held for well-known brands in cars. In May 2012, Ferrari became the most expensive car brand when 1962 Ferrari 250 GTO was sold for $38.1 million. In 2015, Ferrari had produced 7,664 units, earning a revenue of over 2.85 billion Euros. Ferrari has its stores in almost all major countries like the United States, United Arab Emirates, India, South Africa, Singapore, Ukraine, Saudi Arabia, Hong Kong, Italy, etc. Interestingly, Ferrari also runs a museum in Maranello displaying many road and race cars along with other items.